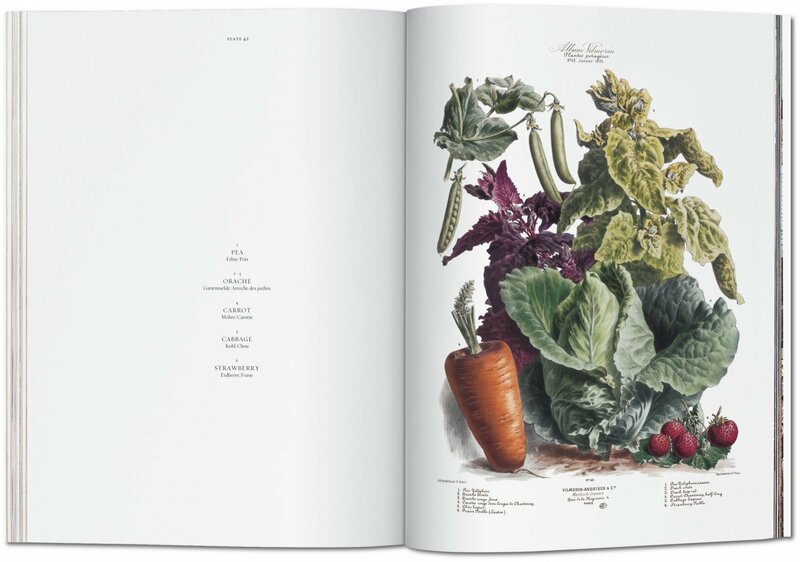 A sure favorite for cooks, gardeners, and anyone rejoicing in the great outdoors, The Vegetable Garden brings horticultural glory to the printed page. From gleaming eggplants to the plumpest strawberries, these gorgeous color plates, first published between 1850 and 1895, rejoice in the simple sensory pleasures of texture, freshness, and flavor. 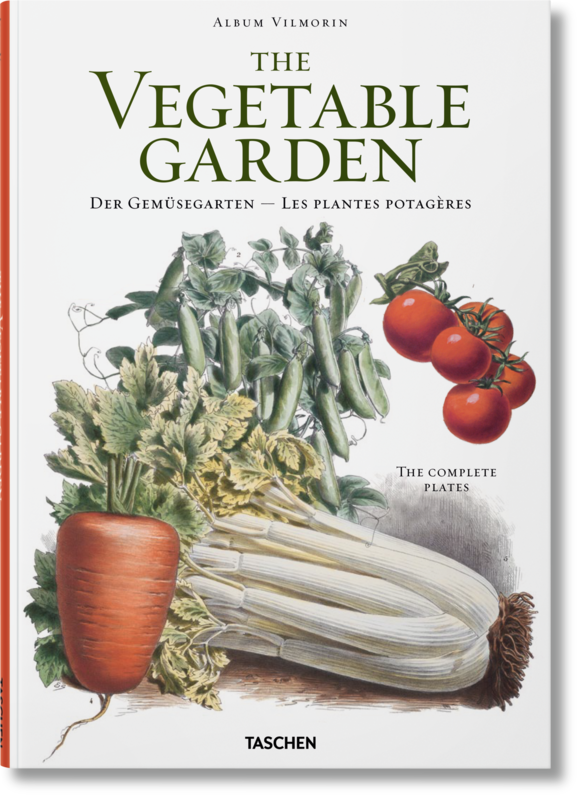 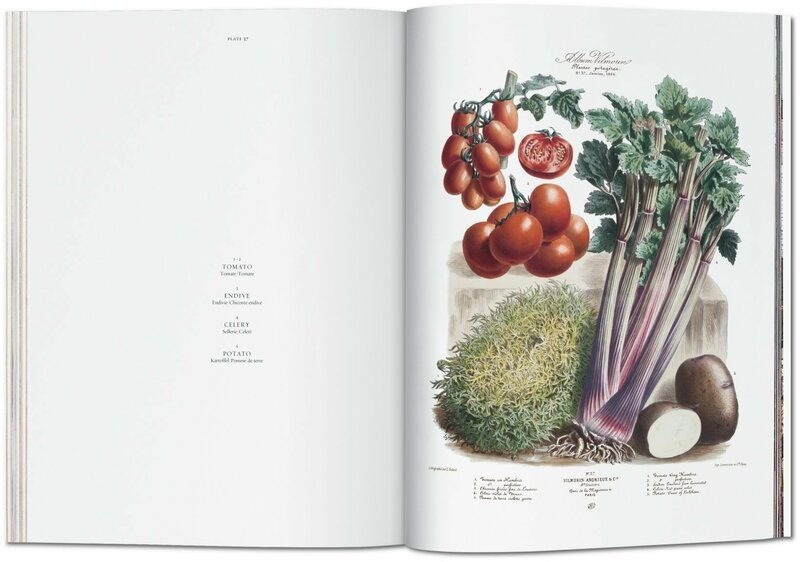 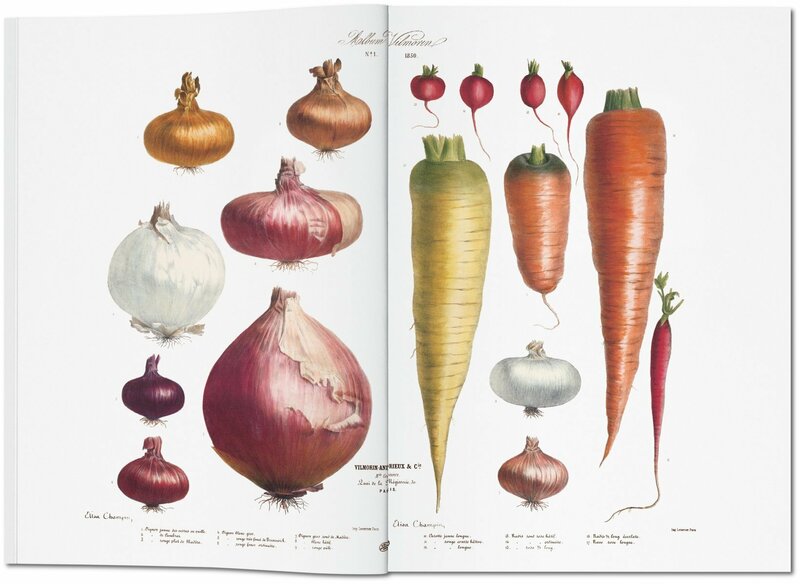 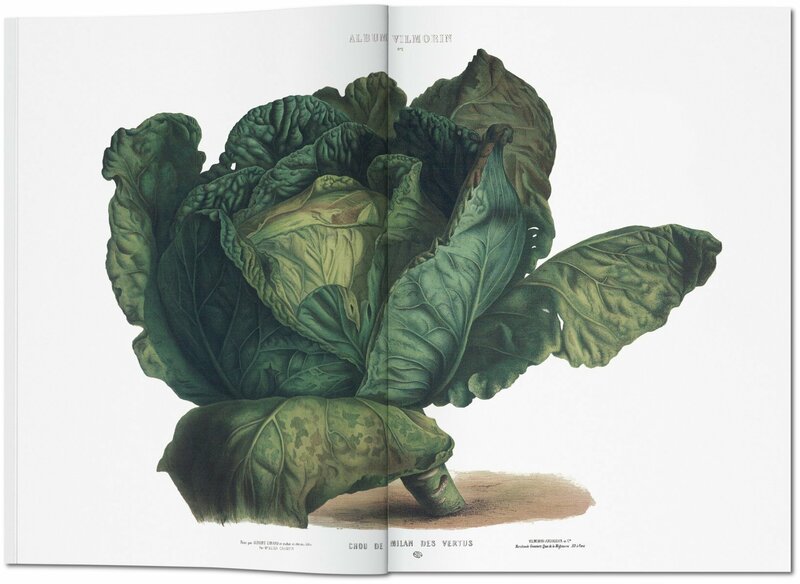 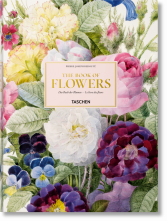 In this new edition, TASCHEN reprints The Vegetable Garden illustrations with utmost accuracy and care. 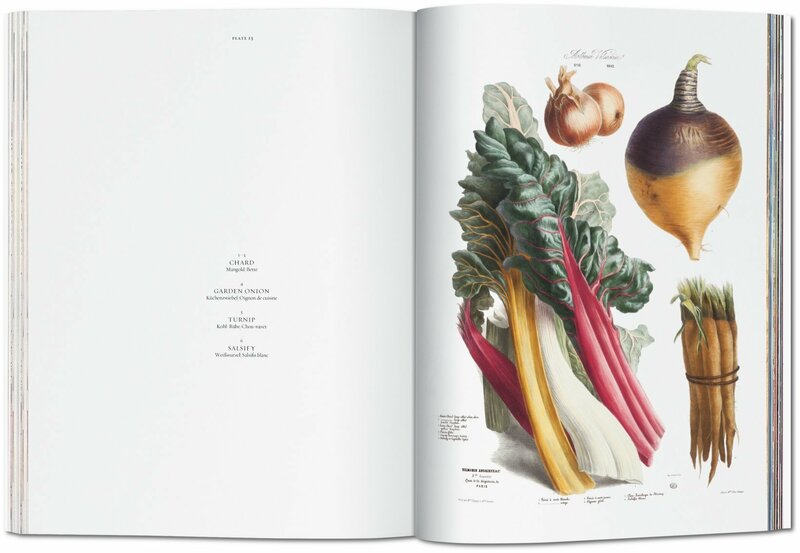 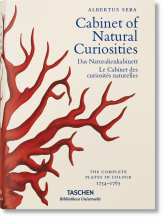 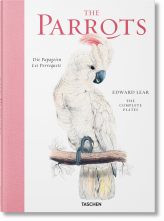 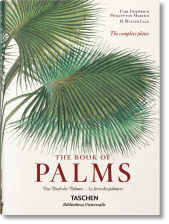 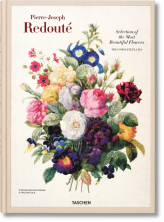 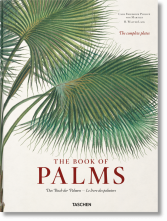 A sure favorite for cooks, gardeners, and anyone rejoicing in the great outdoors, the edition brims with wholesome pleasure as much as expert botanical understanding. 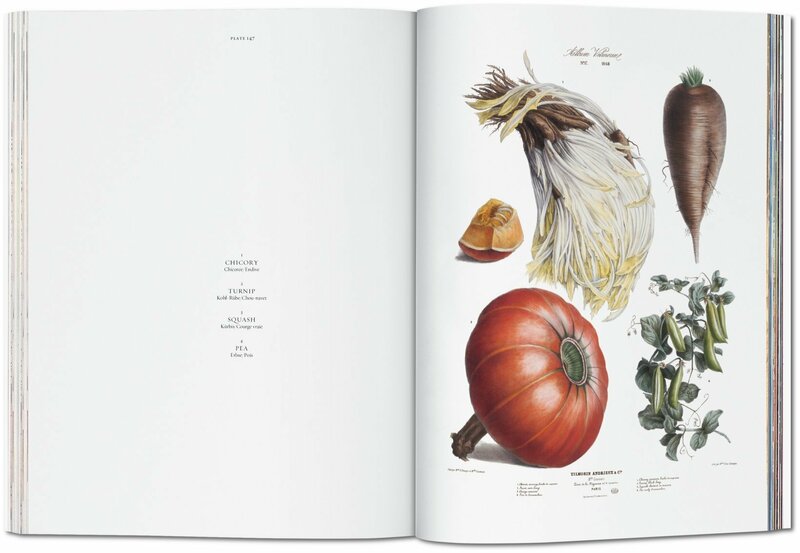 From gleaming eggplants to the plumpest strawberries, these vivid plates are testimony not only to the skill of the original artists, most of whom trained as artist-naturalists at the famous Jardin des Plantes, but also to the beauty of simple sensory pleasures—texture, freshness, and flavor.